The hustle and bustle of Thanksgiving means that the holiday shopping rush is just around the corner. Small Business Saturday falls on November 24th this year and is the perfect time to celebrate and enjoy the local business in North Carolina. Supplied is your guide to the best food, drinks, shopping and fun activities in the triangle, all favorites of Real Estate by Design’s agents. This is the next level food truck rodeo. With an established beer garden and ever-changing trucks you will not be disappointed with your selections at this small business. The open indoor/outdoor seating will keep the foodie in you coming back. Chanticleer bakes fresh pastries, breads and desserts daily. Combined with their locally sourced coffee, happy demeanor and easy-going atmosphere this is the perfect small business to grab a cup of Joe. 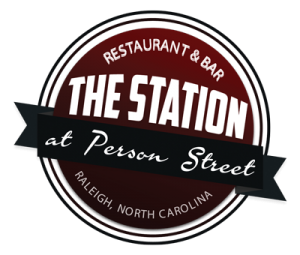 If you’re headed out for a night in Downtown Raleigh, consider stopping by The Station. The casual rustic ambiance and heated outdoor seating, provides enough space for great conversation with friends without feeling claustrophobic. Founded by Meredith College Alumnae, Southern Sugar Bakery has been featured on the Today Show and Country Living Magazine. Their custom decorated sugar cookies can be made into anything you can dream of, including a paint by numbers cookie! What a better small business to support? We love our local hardware store. They always have everything we need, and are more than willing to answer any of our questions. With their assortment of items, you will never know what you will find. It’s the perfect place to find a unique and interesting gift. 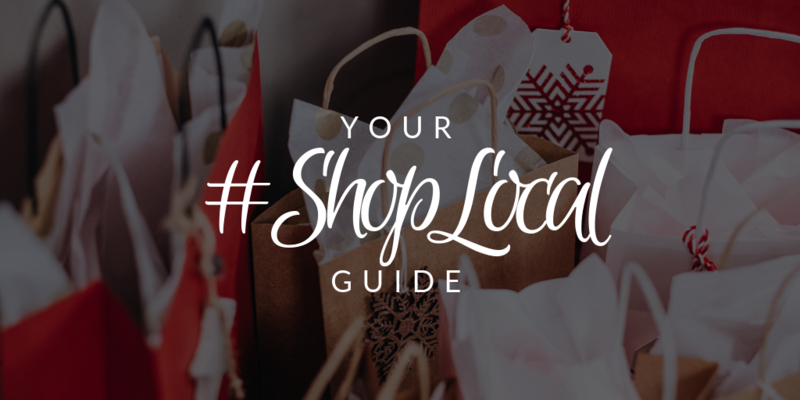 Skip the big retailers this year and go with a small business that provides the attention you deserve. Ultimate Comics has everything you need from comic books to figurines to graphic novels. If you’ve never ventured into a comic book store before, there is no need to fret the staff is always more than helpful to comic book newcomers. For Alma, created in memory of a beloved grandmother carries all the things Alma loved; home decor, accessories, jewelry and clothing. You can knock off your whole holiday shopping list at this one-stop small business gift boutique. A coffee-shop vibe and dog-friendly atmosphere. Their 16 beers on tap is always changing to add new local brews. Selling beer by the bottle you’ll be able to try a variety of flavors and choose what you want to take home. 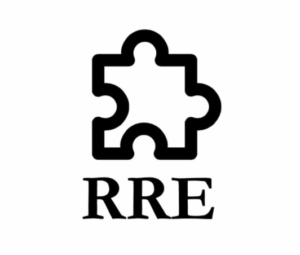 An Escape Room will take your relationship to the next level. This high pressure environment creates the necessity for team work and quick problem-solving. It is the perfect time to bond with family and friends while discovering your leadership and quick thinking abilities. Looking for a new and exciting experience? Try out the unique small business Urban Axes. This company gives you the opportunity to try your hand at competitive ax throwing. Open to the public during most nights and weekends you’ll be able to impress your friends with your phenomenal ax throwing skills. A chocolate lovers dream, Videri’s passion to create a phenomenal bar of chocolate is unmatched. Their allergy-free factory and vegan chocolate options allow for anyone to enjoy the deep flavors of cocoa. These small businesses have the perfect gift for the holidays, birthdays, anniversaries or any other celebration. Didn’t see your favorite local company listed? Leave a comment to let us know where we should visit next!